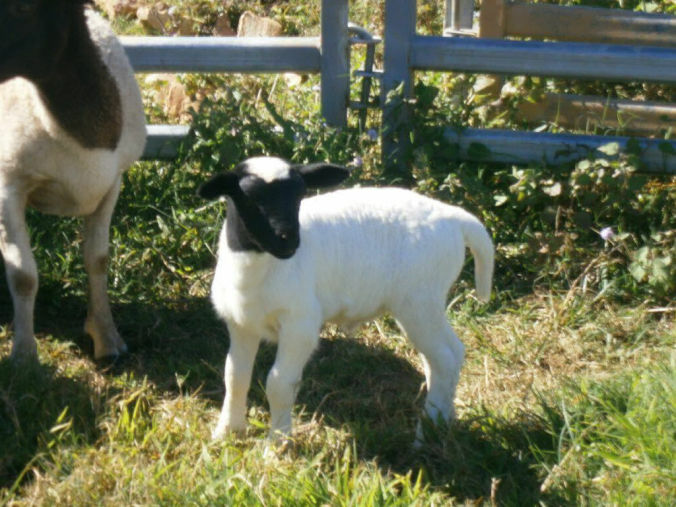 The Dorper breed was developed in South Africa in the 1930's with the cross breeding of the Blackhead Persian ewes with a Dorset Horn ram. 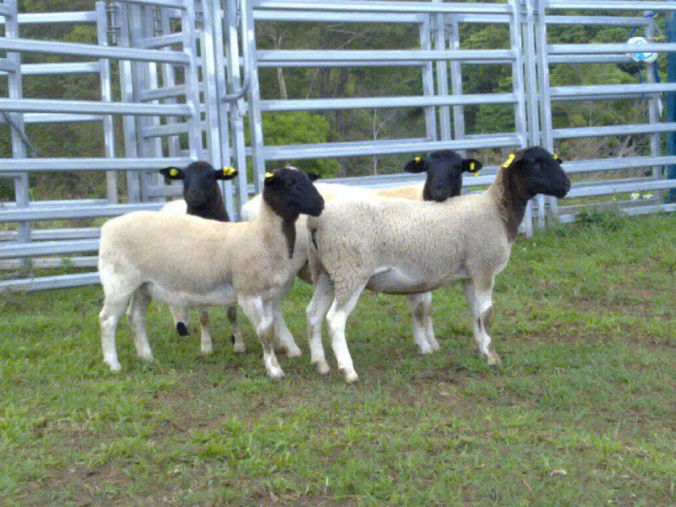 The breed was introduced into Australia in 1996 and has the potential to be developed for domestic and export meat markets. .
Dorper sheep generally have 1 to 2 lambs each season. 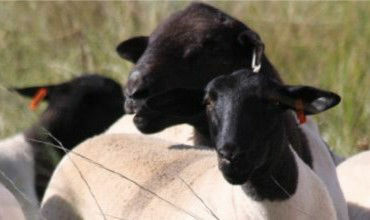 They are great mothers and care for their lambs will little intervention from us. Dorpers are easy care sheep and we breed for good shedding qualities in which the sheep self shed their winter coats each year.